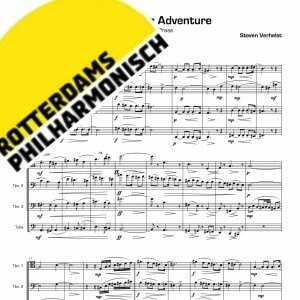 Habanera was arranged for the Rotterdam Philharmonic Low Brass section. The main theme is that of Carmen’s famous Habanera, featuring the first trombone part. 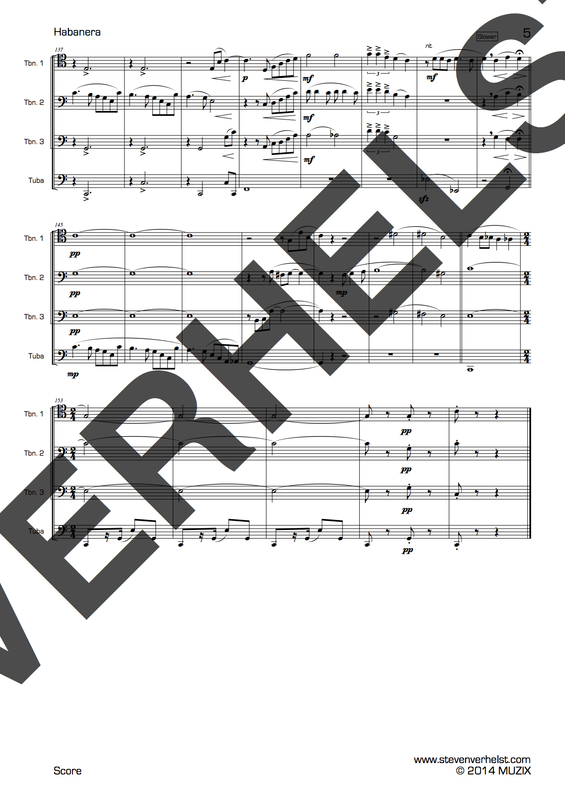 But it also includes other themes like ‘La Vie en Rose’. 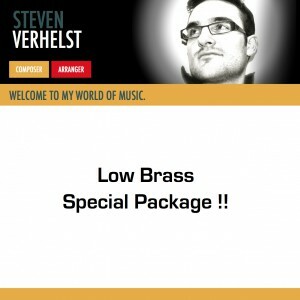 Low Brass Special Package !! € 531,00 € 450,00 Sale!